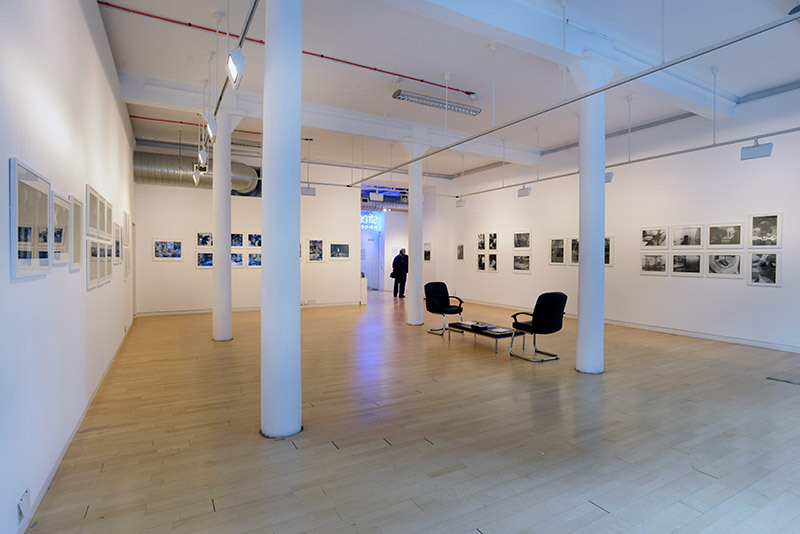 Street Level is Scotland’s leading independent photography hub which provides inspiring encounters in photography for all; a place that is embedded locally and connected internationally; a creative setting to make and engage with photography. We originate our own exhibitions and work with other artists and organisations aiming to stimulate new developments in photography and extend public engagement. The exhibitions programme supports innovative practices in photo-based art, which includes both ‘emergent’ and ‘established’ artists from local, national and international sources. It seeks out innovation at home, distinctive work from further afield, and re-appraises significant work from the recent past and that which inspires and connects with diverse audiences. The gallery programme is curated through invited projects, those undertaken in partnership with other organisations, and those selected or developed from open submissions. Partnerships which are reciprocal, meaningful, and which extend the possibilities for engaging with photography in local and regional contexts will be further developed in 2017-2021. Invited projects are those identified from our own networks and original research, and include those followed up from portfolio review events. Proposals from artists and curators are accepted at any time. Please note that the in-house exhibitions programme is planned 24 months in advance, and the offsite programme 12 months in advance. 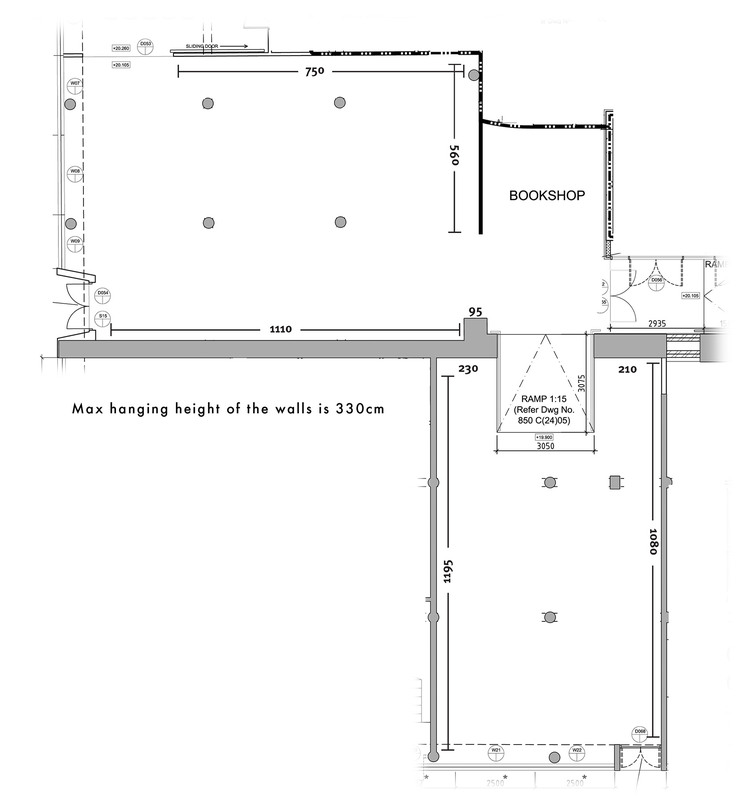 · Do not send proposals by post as we do not have the capacity to return materials. · Do not send website links to your work asking for feedback – we are unable to deal with the large amount of requests to do this in a way that is constructive for you or us! 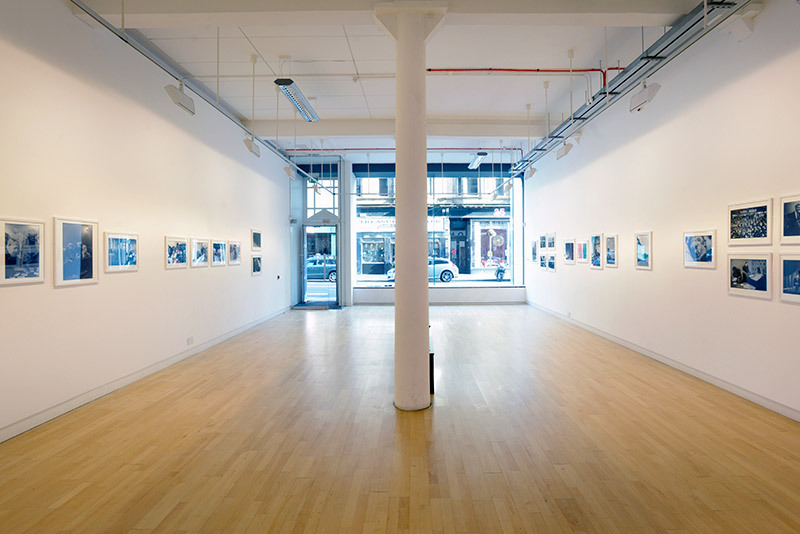 The gallery supports Exhibition Payment Right but may apply other methods of support in exhibition delivery when appropriate and in mutual agreement with exhibiting artists. Street Level is committed to implementing a Policy of Equal Opportunities. We recognise that many groups and individuals have been, and continue to be, disadvantaged by society and its institutions, with a key feature of this disadvantage being discrimination. Street Level is opposed to discrimination on any grounds, including age, disability, employment status, ethnic origin, gender, linguistic preference, marital status, nationality, political affiliation, race, religious conviction, sexual identity or socio-economic group. We will act positively with the intention of contributing to the eradication of discrimination whether it be direct or indirect, individual or group, cultural or institutional, and will comply with any relevant requirements in pursuit of such. We also understand that many in the arts are disadvantaged or excluded on the basis of their background and socio-economic status/class. We embrace Photography as a medium which equips its people with skills and confidence which are valued across many diverse contexts. • Name and contact details, including e-mail and website. • Images/ documentation of your work – this should not exceed 6 images of previous work and 6 images of the proposed work (if already made). Please note: please ensure that e-mailed images are no larger than 500KB each. You will receive an automated acknowledgement on receipt of your proposal. If your work is in the development stage or if you require professional development advice as to how to advance your practice or make links to develop this, then please sign up for our newsletter where we share news and information on open calls, portfolio review events, festivals and professional development opportunities. If these options do not match your requirements and would like to request a meeting, then please e-mail the same exhibitions address above. Due to time limitations, please note that a request does not guarantee a meeting. Please be aware and be patient that responses are not immediate. If you have not received a response within one month then please don’t hesitate to send a reminder.